Saturday is CAR SHOW Day! The Pittsburgh Vintage Grand Prix Car Shows grew up around the race track. 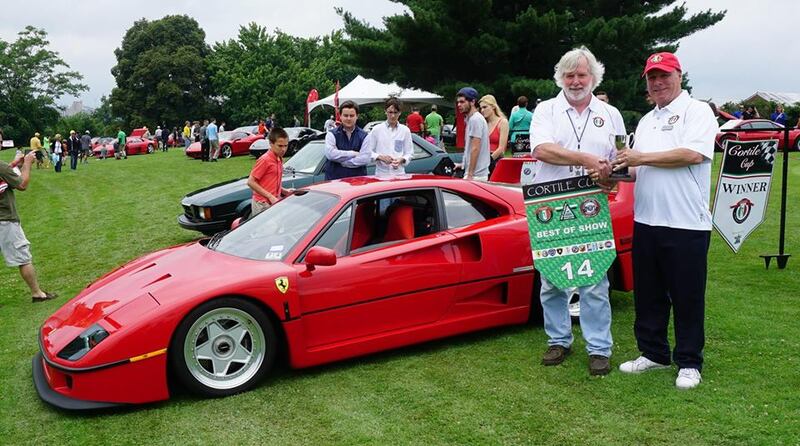 Saturday of #PVGP weekend has evolved over 30+ years into THE day for car shows. The Cortile is ONE of 16+ Car shows that take place on Saturday. 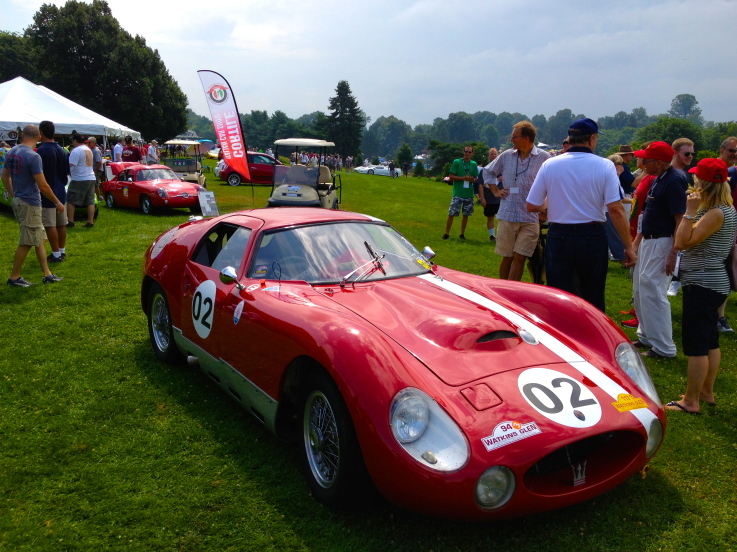 Our Saturday events are focused on the Cortile Cup and the Car Shows. We have a very full event schedule listed below. It's a great day to check out not only the Italian gems in the Cortile but any one of the the other 16 cars shows throughout Schenley Park. 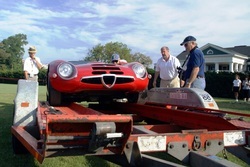 Proiettore Macchina - Alfa Romeo & their North American Convention, The "Cortile della Corsa" joins us! Ferrari - Groups from the Penn-Jersey FCA, Mid-Atlantic Region FCA, and Ohio FCA will be traveling in to join us. Admission to park on Cortile Showgrounds for both Saturday & Sunday. Dashcard - Unique Bio for your car. Required for admission both days. Lanyard Badges - 2 per car. Required for admission to the Clubhouse. Staff arrives to open and organize all of the show materials. This is the crazy time of the morning when we are doing all the final set up to receive everyone who is arriving. We need to get golf carts, radios, ice and open up set up all the tables and displays. Heacock Insurance will present co coffee and biscotti for all Cortile Participants. Grab a coffee and check out the cars as they arrive. Those who have made special arrangements to get the vehicles from the trailer parking area into the show. Trailer parking is on Forbes Ave and cars must be driven onto the show field in order to qualify for Cortile Cup Judging. PLEASE see the map at the bottom of the page for Trailer Parking. NO trailers will be permitted on the grass after 9am. Cortile Gates Open. You will be greeted at the Pittsburgh Golf Club entrance. Pre-registratants are presented with a pre printed dashcard and can proceed onto the field. Non Pre-registered drivers will be instructed to park on the left side of the road and get a dash card from the reception tent. No cars are permitted to enter the show grounds without a dash card. 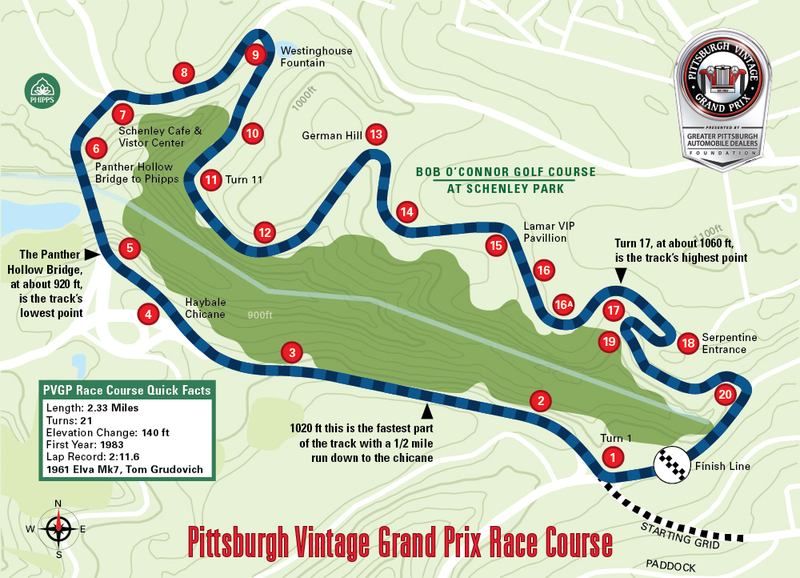 Pittsburgh Vintage Grand Prix gates open. Please remember: The Cortile staff is all volunteer. Many of the volunteers are Cortile Car Show participants who have also paid to be here with their vehicle. 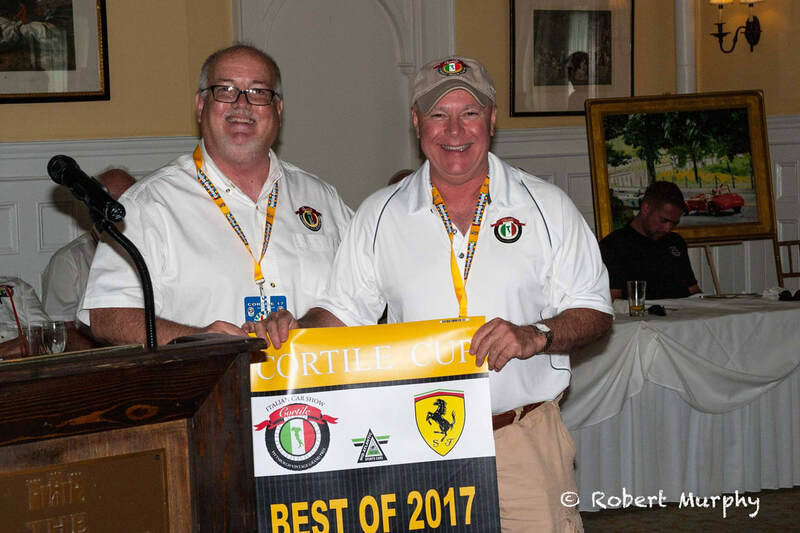 Please be sure to give them a thank you for supporting the PVGP charities! Cortile Cup Judging begins. The initial judging will take about an hour. Please be available near your vehicle to talk to the judges and answer any questions. 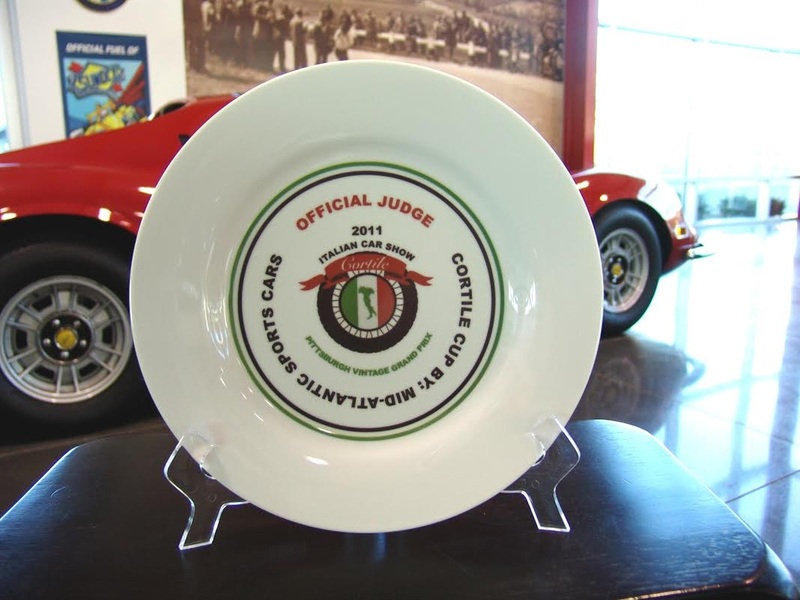 We have a rather informal judging criteria but with that said you may want to look at our Cortile Cup page to learn more about the criteria we have here at The Pittsburgh Vintage Grand Prix. It's a bit different than some other places. Winners will be contacted by cell phone. Winners must be present to win. Formal awards presentation will follow at 12:30 in the clubhouse. Winning cars should be relocated to the Winners Circle as soon as awarded. The Italian Race Cars, drivers and crew join us for lunch. Meet the Judges - We started this in 2015 and everyone enjoyed chatting! 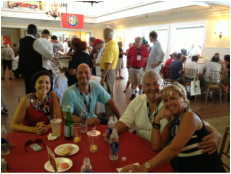 Stop by and chat with the Cortile Cup Judges. Our judging is somewhat informal but at another level extremely technical and critical. Our judges have a very very deep technical knowledge of Italian cars. If you're deep deep into the Italian car circles you know who they are. You understand what they have done and what they have owned or own. Stop by and pick their brains. You may not have this kind of opportunity ever again and you may just be surprised what you learn. Trust us when we tell you, that if you can get them talking your mouth will drop open. 8:00AM Coffee at the Clubhouse! 11:30 -ish PVGP Italian Race Drivers join us for lunch. 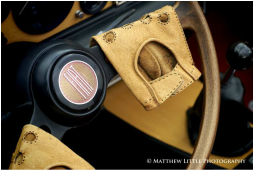 *Lunch & Gift items subject to availability for non pre-registered vehicles. A free courtesy shuttle bus runs every 20 minutes between the hours of 8:00 AM and 6:00 PM. 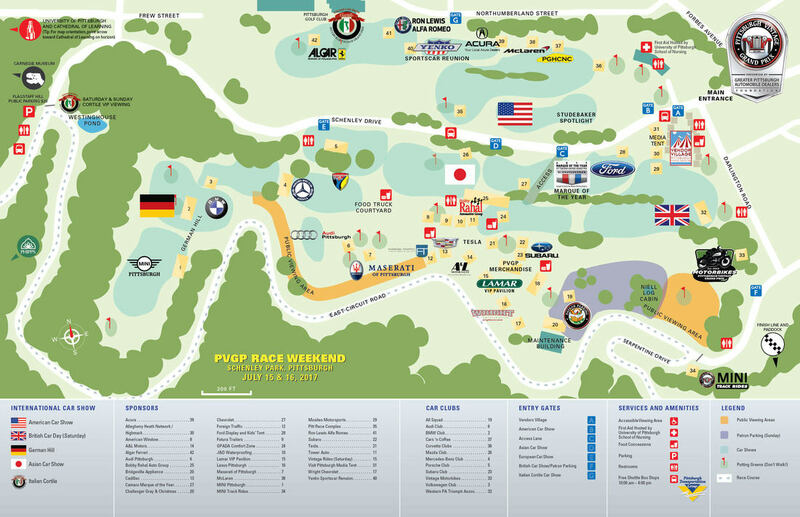 It runs from the Morewood parking area to the car show entrance at the Forbes Avenue/Schenley Drive intersection to the start/finish line at Beacon Street, over to Flagstaff Hill and then back to Morewood. Parking in this lot is free and usage is at the owners own risk. Carnegie Mellon University provides security patrols but is not responsible in the unlikely event that any damage would occur. Vehicles may be left in the lot overnight at the owners risk. Carnegie Mellon security patrols the area 24/7 and the area is well lighted along a main street.